Fits Super Duty - Regular and Super Cabs only. 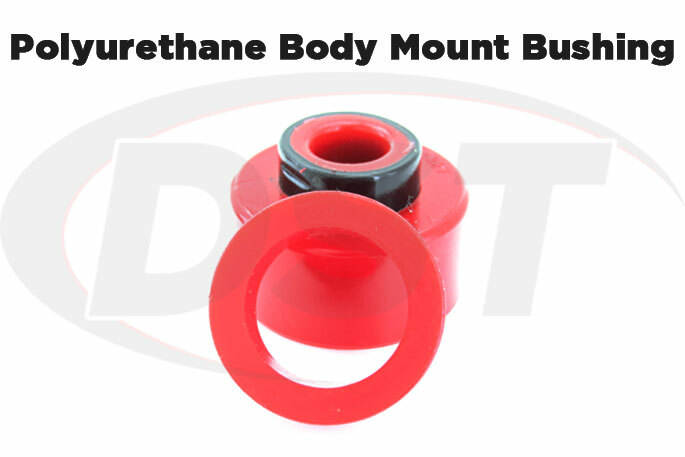 Energy Suspension's Complete Polyurethane Body & Radiator Mounts for your 1999-2007 Ford F250, F350, F450 & F550 2WD/4WD, will not break down over time like alternative materials. 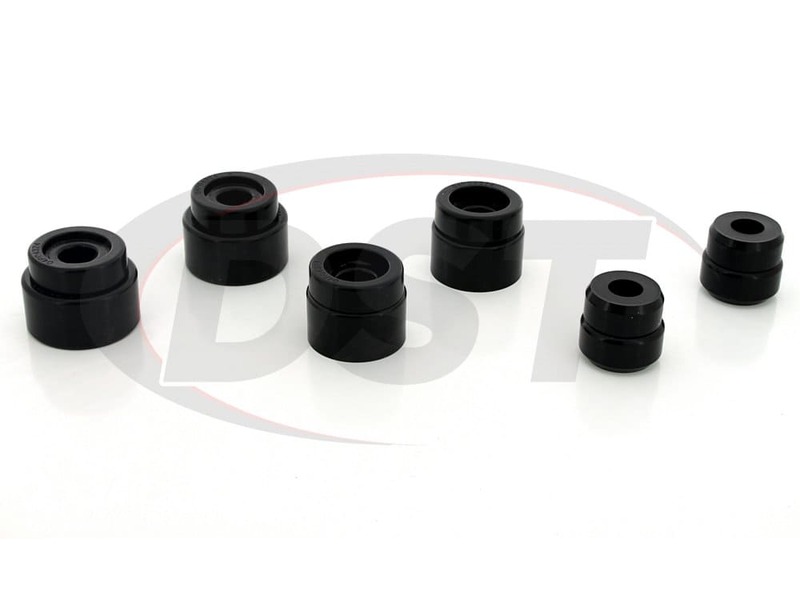 This kit comes with all 6 mounts needed to keep your cab and radiator properly aligned and save you money. With quick and easy installation times you can get your Ford's mounts replaced and back on the road in no time. *4.4121 is for REGULUAR & SUPER CABS ONLY for Crew Cabs please see 4.4120. 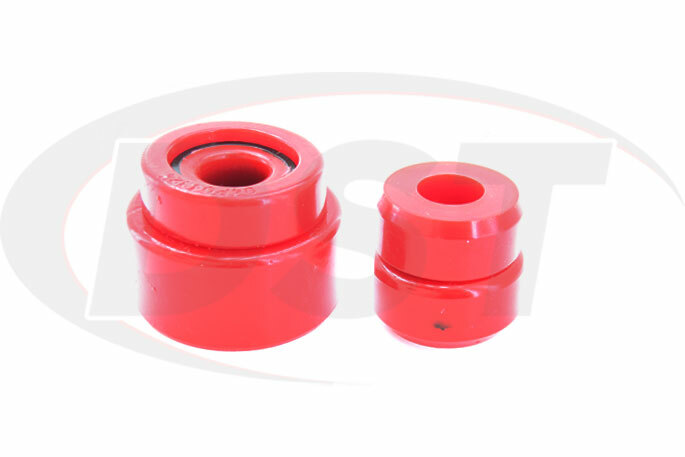 Body Mounts are meant to keep your Fords cab properly aligned and isolate noise from the chassis to ensure a smooth/comfortable ride. While your Radiator Mounts keep your radiator close enough to the engine for proper coolant pumping, yet far enough away from the heat. When OE mounts are put up to these tasks they begin to fail, putting you and your passengers at risk. 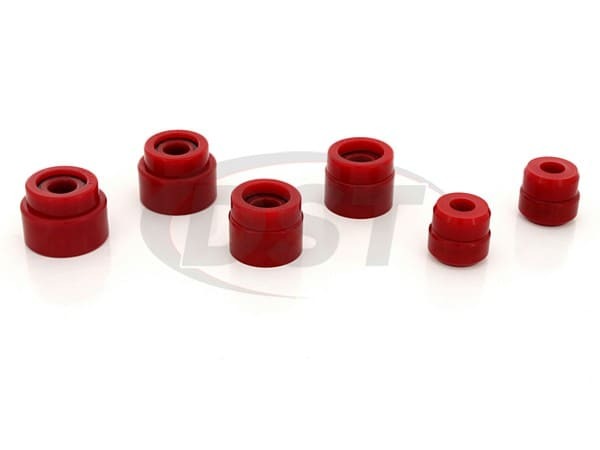 Energy's HYPER-FLEX performance polyurethane allows maximum efficiency while extending the life of your bushings. 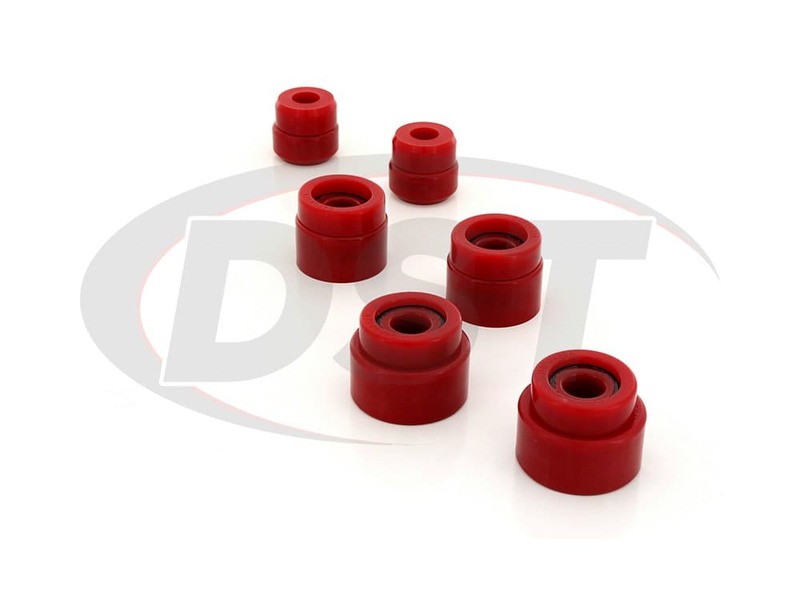 These bushings can take a beating out in the fields on the road and still give you an easy ride. OE mounts are not only going to fail but for a full mount replacement, they can cost upwards of $300. Energy's mounts are not only cheaper and stronger, but they allow you to use your OE hardware. Your Ford deserves the best and Energy Suspension's Complete Body & Radiator Mounts will give it just that. 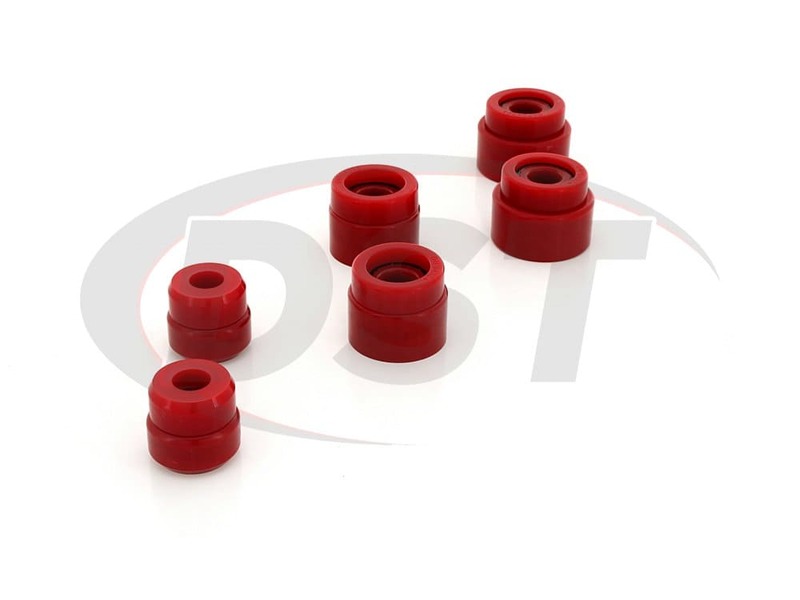 With an added performance and a long-lasting material, you can't go wrong with these polyurethane mounts. 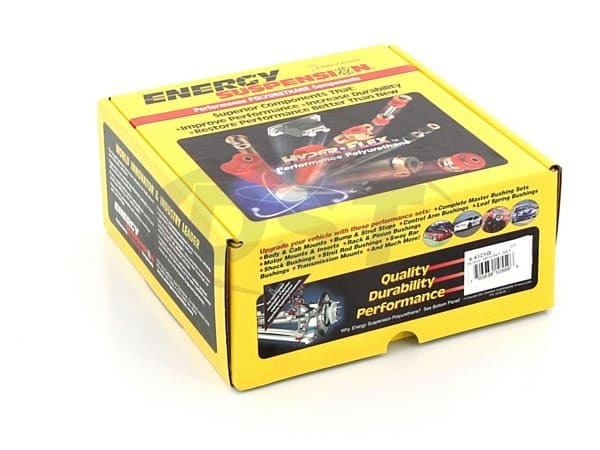 Here at Suspension.com we have upgraded Energy's 2-yr warranty to a Lifetime Warranty at no charge to you. Any purchase from us over $119 ships for Free. Not to mention our expert customer service team you can call or live chat with, to ask them any and all of your suspension questions! starstarstarstarstar" Very Good compared to factory!! " Installed on an 06 F250. Driving and handling feels like a new truck! Easy to install, although it has been a while since oem mounts were good it appears to have a much better ride than with the oem. 2005 F250 My old mounts caused body lines between cab & bed to be1 inch off and truck made awful noises when I hit bumps. These mounts solved both problems and the truck rides much better now. Highly recommend. 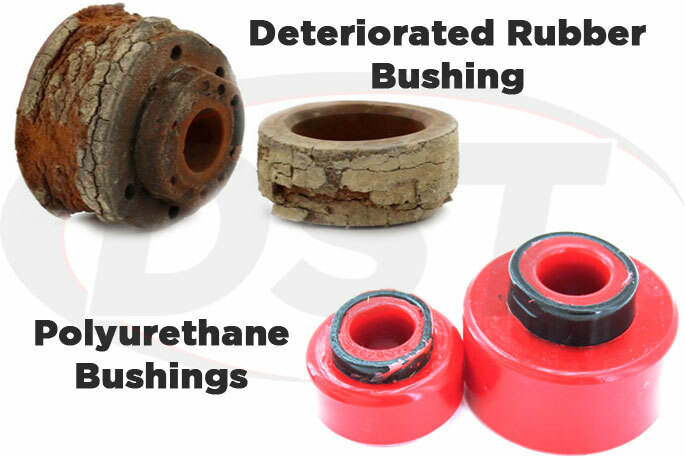 Will kit number 4.4121 work on a 2008 f350 super duty extended cab? No, part number 4.4121 will not work on the extended cab. Do you have a full set body mount kit RED Poly for my application? What is the difference between Part Number 4.4120 and Part Number 4.4121? The difference between Part Number 4.4120 and Part number 4.4121 is that part number 4.4120 Is fitment for a Super Duty Crew Cab only. Part Number 4.4121 is fitment for Super Duty Regular and Super Cab only. Do you include hardware such as bolts and washers with your kit? if not do you have hardware i can purchase with the mounts? Thanks.  What is the difference between part numbers 4.4121 and 4.4120? Part number 4.4121 is for the regular and super cab, and part number 4.4120 is for the crew cab. Does part number 4.4121 include the bed bushings too? No, none of our kits will include bed mounts. Does kit number 4.4121 come with the new bolts? 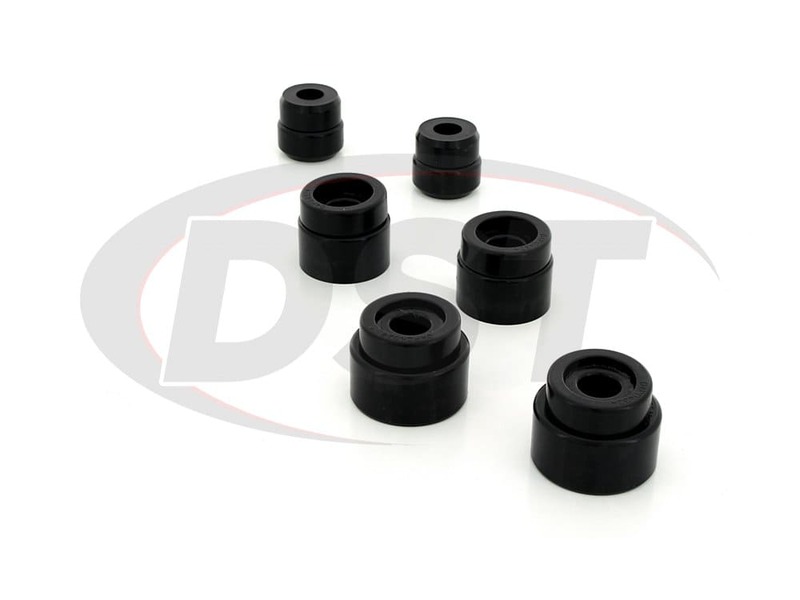 No, part number 4.4121 is the bushings only.